VR gives immersive 360 degree learning experience. 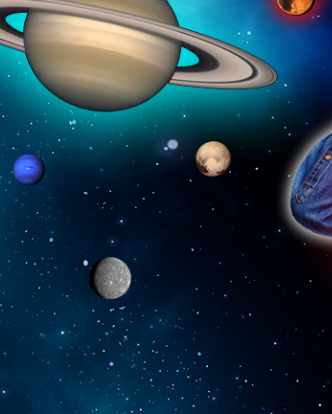 Feel the world of science in virtual world. 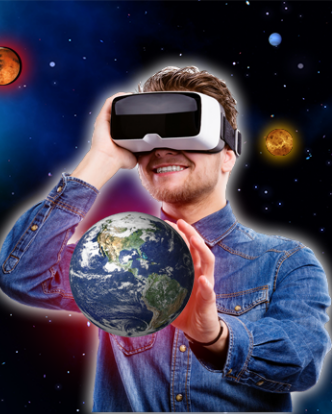 Whether Underwater ecosystem, space station, respiratory system, atomic structure or light reflection, now it is easy to understand all the topic using VR. VR gives an active experience to the real work place. VR based learning is interesting with outstanding visualization that creates interest and increase engagement of learners. 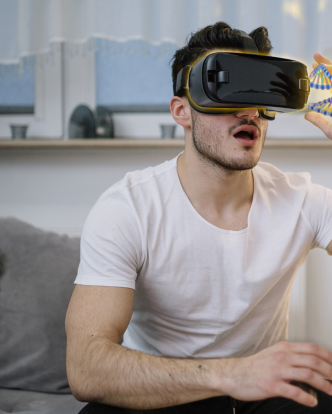 Virtual visualization helps you to understand complex theories and simplify basic important concept of science and technology. 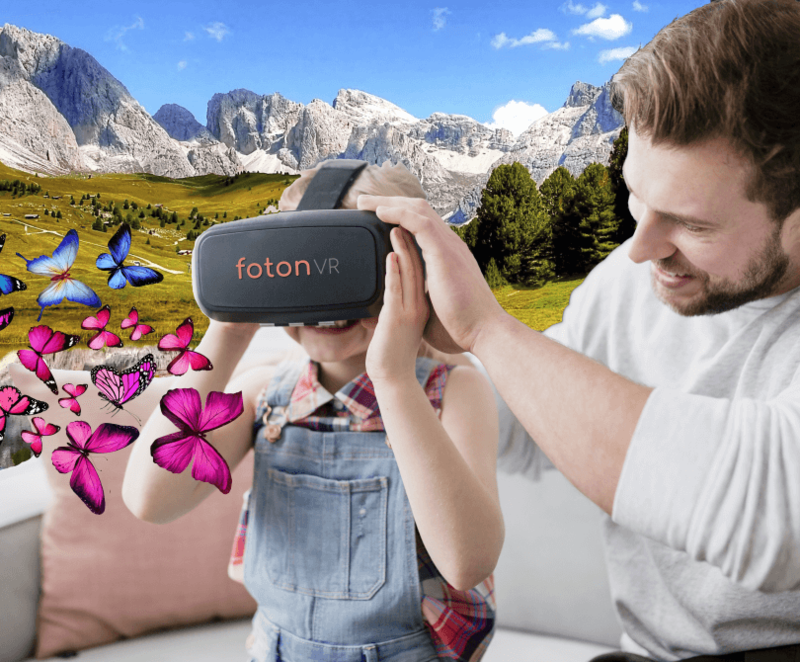 Learning with fun is not dream now, order your fotonVR and you will be learning science and its concept in virtual world very soon. 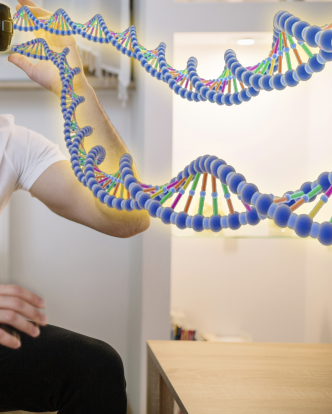 Game like feeling in learning will increase your interest in science. fotonVR is for you if you are in any standard 5th to 10th. Eam animal cons incorupte, de serun et princip deos. Virtute eripuit est an. An quo dolorem lobortis ullam est corper.